LOS ANGELES — Treatment with intravenous tissue plasminogen activator (IV tPA) is safe and feasible in patients with stroke of unknown onset when MRI predicts stroke duration is less than 4.5 hours. The results of the multicenter MR WITNESS trial were presented here at the 2016 International Stroke Conference. 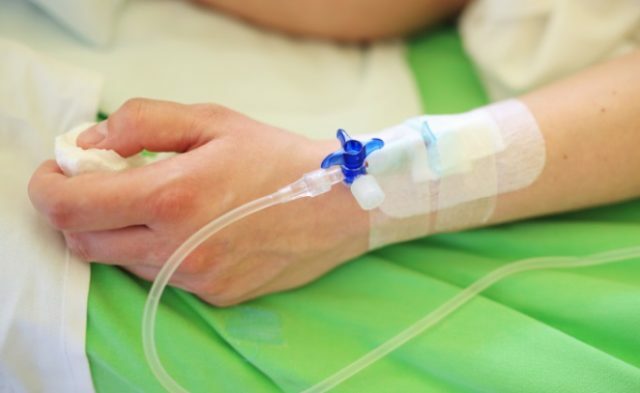 Many patients with stroke of unknown onset are deemed ineligible for treatment with IV tPA because of the optimal time-to-treatment window. MRI with DWI positive, FLAIR negative is indicative of stroke duration <4.5 hours and in turn may help identify which patients may benefit from IV tPA. Study investigator Lee H. Schwamm, MD, of Massachusetts General Hospital in Boston, and colleagues recruited patients from 10 sites between Janaury 2011 through October 2015. Patients were eligible if they qualified for IV tPA within the 3-4.5 hour window, were greater than 4.5 hours but less than 24 hours since last seen well, had a DPFN pattern, and could receive IV tPA less than 4.5 hours from symptom discovery. 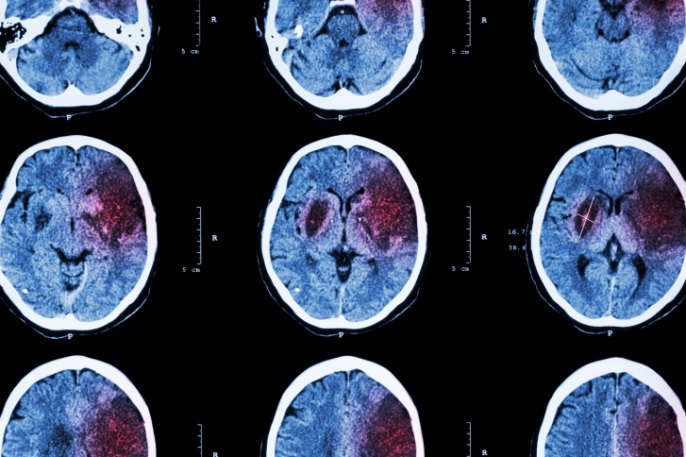 Primary outcome was the rate of symptomatic intracranial hemorrhage (sICH) below the upper 95% confidence interval of sICH seen in ECASS3, defined as any ICH with 4-point increase in National Institutes of Health Stroke Scale (NIHSS) score or death. Secondary outcome was rate of symptomatic edema. Overall, 80 patients (56.3% male, mean age 67.5 years) received IV tPA 0.9 mg/kg at a median 11.5 hours since last known well. Safety outcomes were similar to those seen in ECASS3, with 1 case of sICH [1.25% (95%CI 0.03%-6.80%) vs ECASS3 5.30% (95%CI 3.30%-7.80%; P=0.15)] and 1 case of edema. At 90 days, median modified Rankin Scale score was 2.0, and Barthel Index score was 95. Asymptomatic ICH (aICH) at 24-hour CT scan occurred in 1 patient. Those with aICH were more likely to have cardioembolic and large artery occlusion strokes, atrial fibrillation, higher median NIHSS score, and worse modified Rankin Scale score compared to those without aICH. With the primary outcome achieved, the researchers concluded that MRI can help to tell time when determining safety and feasibility of treatment with IV tPA in patients with stroke of unknown onset. Now, investigators hope to determine if clinical benefit exists for this cohort. For more coverage of ISC 2016, go here. Schwamm LH, Wu O, Song S, et al. LB23. IV Alteplase in MR-selected Patients With Stroke of Unknown Onset is Safe and Feasible: Results of the Multicenter MR WITNESS Trial (NCT01282242). Presented at: International Stroke Conference; Feb. 16-19, 2016; Los Angeles.